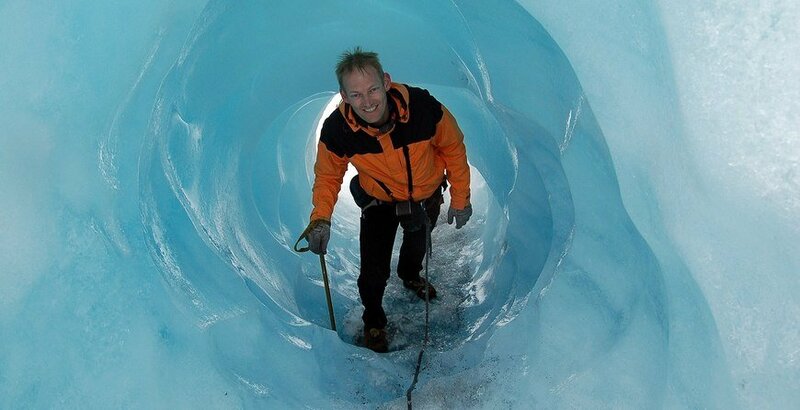 Hiking the blue ice is an exiting experience, where you can hear the ice melt while exploring the beautiful landscape, created over thousands of years by the glacier. The easiest accessible glacier in Norway,Nigardsbreen, is situated only 6 km from the center of Jostedalen. There are also several other glacier outlets accessible for hiking in Jostedalen. 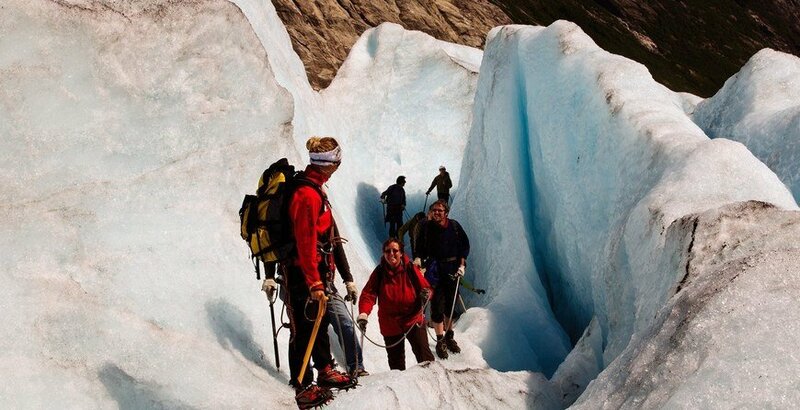 We offer shorter and longer glacier hikes for small or larger groups. 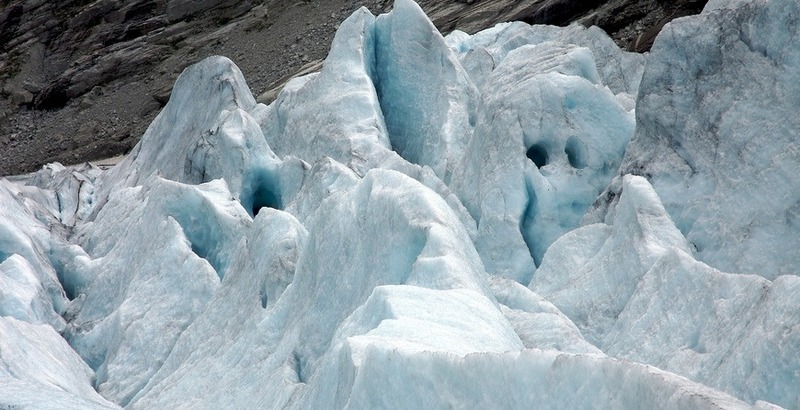 All hikes are guided by experienced guides possessing valuable knowledge of glaciers. Equipment will be provided, and we take you into the magic landscape of the blue ice. Beginner- and advanced glacier courses are held during summer, as well as glacier instructor courses. In April and May, it is possible to cross the Jostedalsbreen glacier by skiis, the “Josten på langs” experience. Starying in Jostedalen, and finishing by the Fjærlandsfjord, we soend three days on top of the glacier.